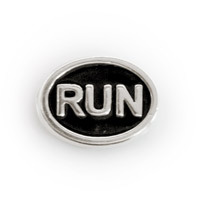 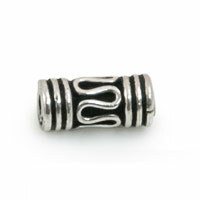 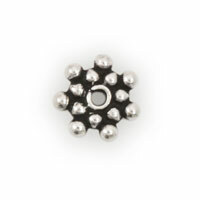 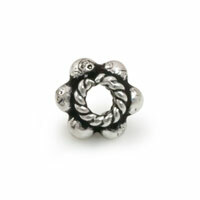 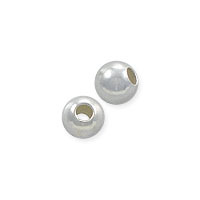 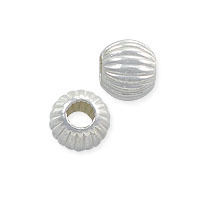 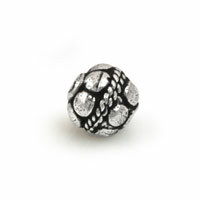 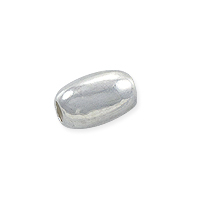 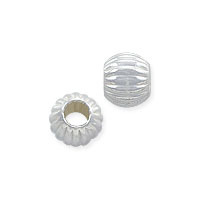 JewelrySupply.com carries a huge selection of Sterling Silver Beads, in every shape you can imagine! 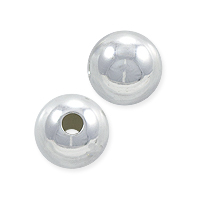 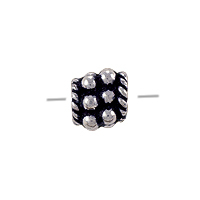 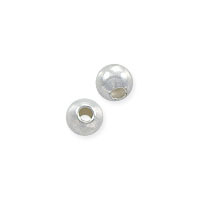 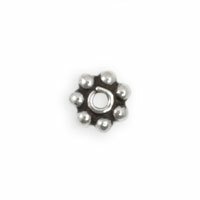 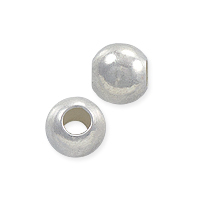 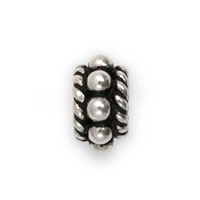 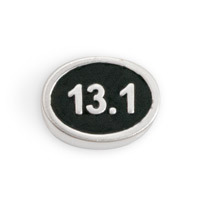 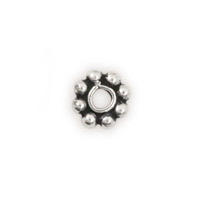 These quality made Sterling Silver Beads feature accurate hole sizes, and are beautifully polished, with fine detail. 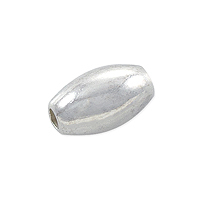 Sterling Silver refers to Silver that is 92.5% pure Silver, and 7.5% other metal, usually Copper. 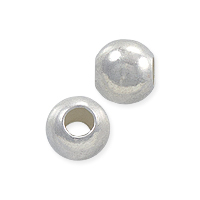 This process of adding a small amount of Copper to pure Silver makes it much harder, providing stability and making the Metal more resistant to ware and tear. 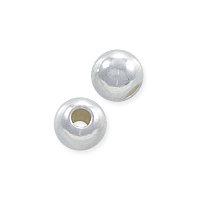 Although Sterling silver will tarnish over time, it's very easy to clean using our jewelry cleaning products.